Buy 1 Candle, Get Another Free! 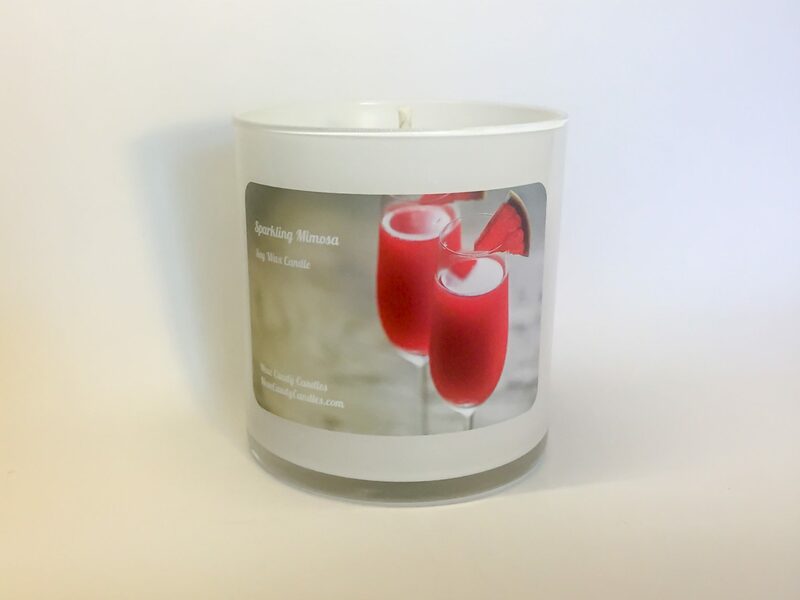 Nose Candy Candles is based in Durham, NC, and hand crafts 100% soy wax candles with custom blended fragrances. 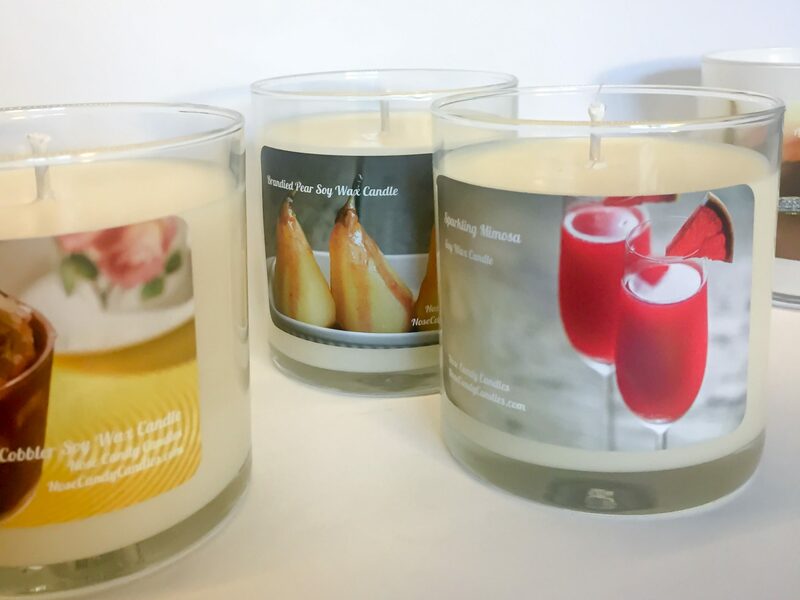 We pour in small batches to ensure quality of every round, and because we custom create our fragrances from a blend of essential oils and high quality synthetic fragrances (think fancy perfume houses), each candle you receive is unlike any other on the market. We've been pouring candles since 2014, and got our start pouring wholesale for small retail shops and boutiques. 2018 is the year we decided to launch our consumer brand. A big question we get is why "Nose Candy Candles" for a name? It was January 2014... and our founder Kate, was in her local mall in her local giant candle store... and she had just realized that she spent $120 on candles. And she'd spent $100 the month before. And in November, another $115... (you see where we're going.) 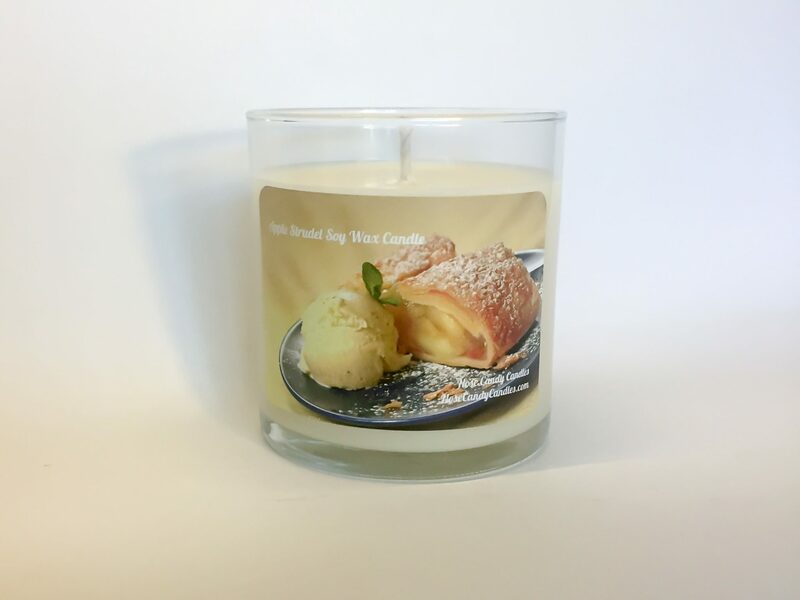 We're not selling drugs, but we are selling a product we hope you find addictive based on the quality, the fragrances, and the memories you make while these candles are burning in your homes. Life is fun. Let's help it smell yummy.